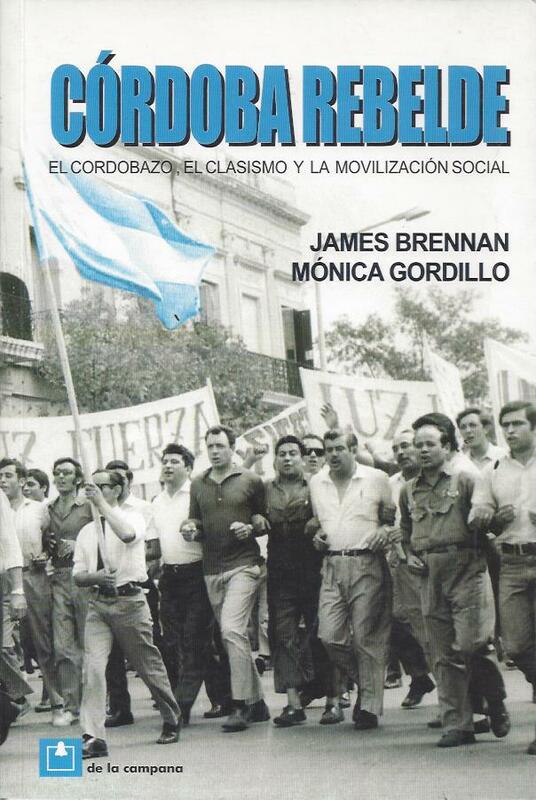 Rougier, Marcelo y Brennan, James. 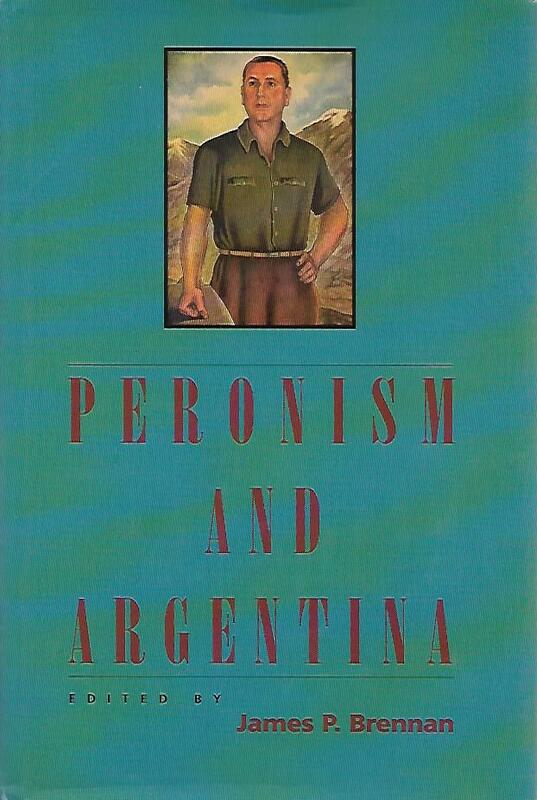 The politics of National Capitalism: Peronism and the Argentine Bourgeoisie, 1946-1976. 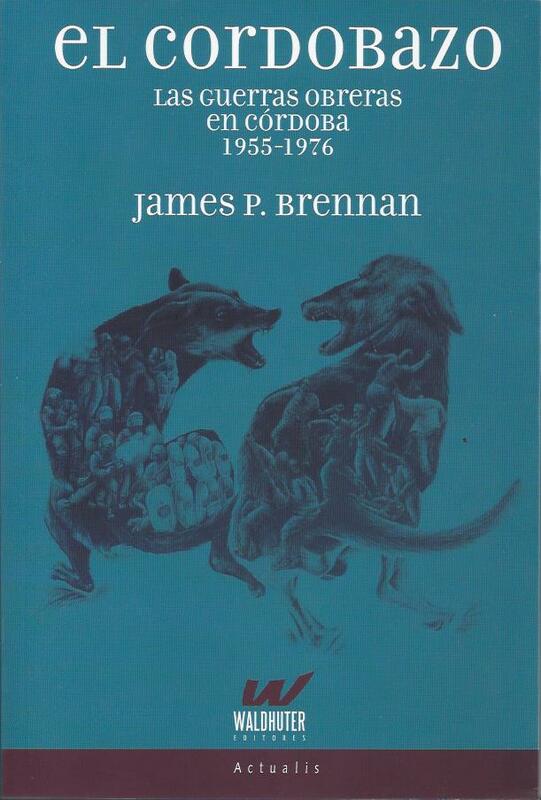 Pennsylvania: Pennsylvania State University Press, 2012. Rougier, Marcelo y Brennan, James. 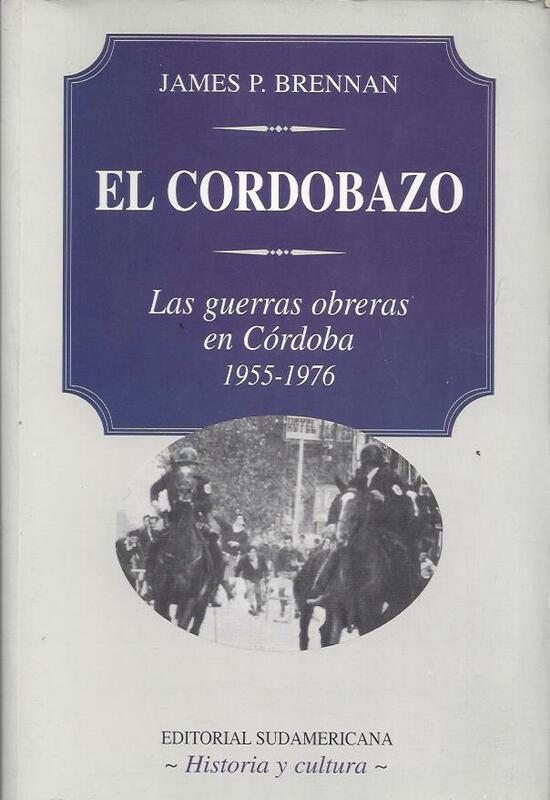 José B.Gelbard. 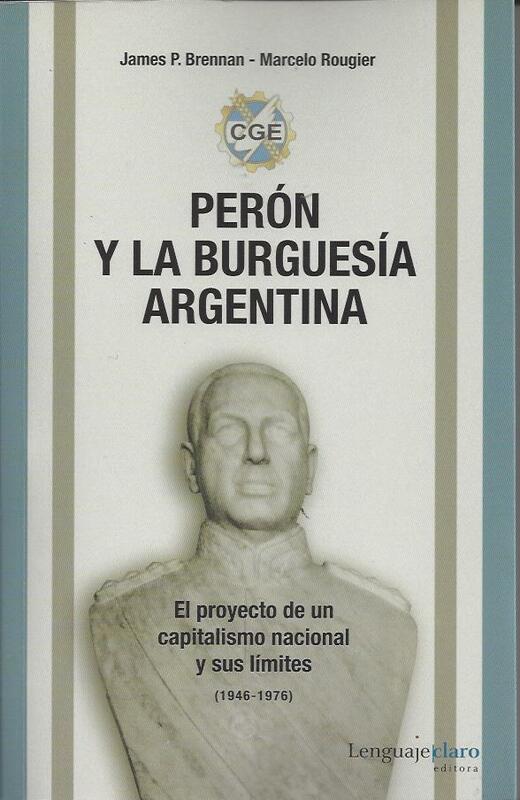 Líder empresarial y emblema de la "burguesía nacional. Buenos Aires: EDUNTREF, 2014. en Rein,R; Panella,C.(comp). La segunda línea. 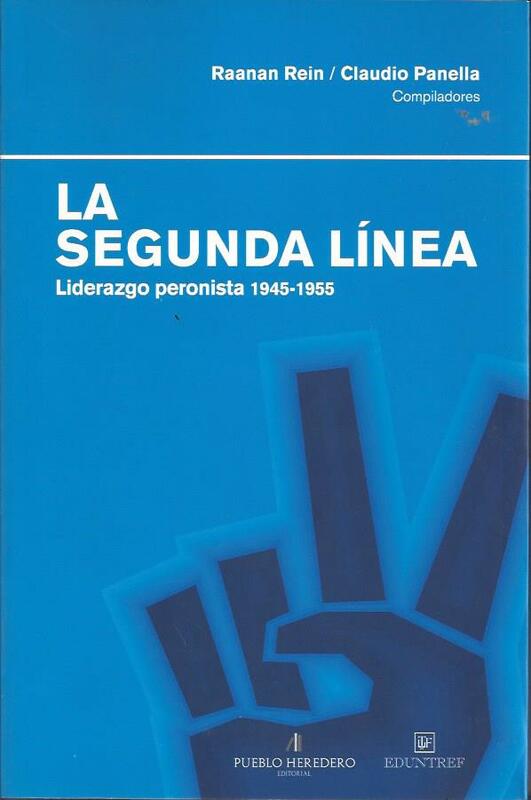 Liderazgo peronista, 1945-1955.